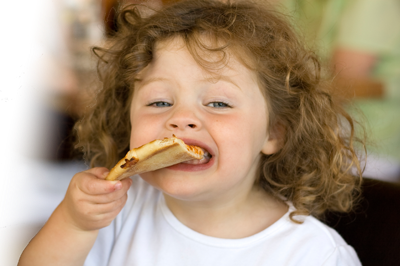 Sarah F. - "Your pizza crust is a huge hit for a very picky gluten free boy." Jenna H. - "I'm completely gluten free and I have been trying pizza crusts all week and they're garbage. Yours is by far the best!" Lindsay K. - "Your gluten free pizza doesn't taste gluten free. I can't tell the difference." Tina E. - "The pizza crusts were excellent. We are so happy that you have gone into the gluten free baking business. Best wishes or all your wonderful expansion plans." Claire - "The pizza was very good." Linda B. - "My husband and I shared a pizza last night using your crust and he loved the thin crust and taste - so did I!" Karen K. - "I would like to make sure you will have more of the Italian-flavored pizza crust this week. They were DELICIOUS!!! My daughter is still talking about them." Copyright © 2013-2019 Around the World Gourmet. All rights reserved.